Want to know how the 2013-2014 shows are doing? Want to keep track of the breaking news, rumors, hits, and misses during the 2013-2014 season?? TheTwoCents is here to help! Follow along with us in this post as we keep it all up to date as the information comes in! New shows: Most new shows start off with a 13-episode order. If they’re a smash, the show will get a full season pick-up (or “back nine”, meaning nine additional episodes). If a show’s ratings are average or slightly above, a network may order three to six additional scripts. If ratings start off sluggish and continue to erode, the show is considered in trouble and isn’t long for the viewing world. Returning shows: Many returning shows are currently in trouble of cancellation or are getting up there in age. The first few episodes of the season will make or break an established show, just like it does for a new show. As premieres come (and sometimes go), existing show news is at an all time high. 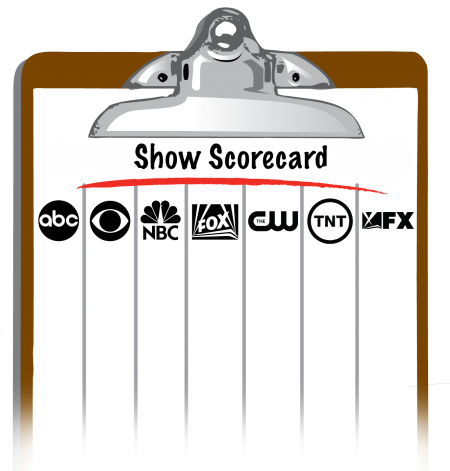 Updated on a breaking news basis, use this scorecard to keep track of all of your favorite shows as news happens! See what 2013-2014 shows are in danger of being canceled. Don’t see your show on here? 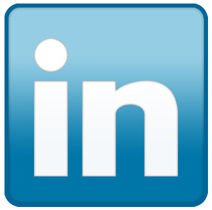 Drop us a line and we can find info for you. Keep checking back and we’ll let you know as soon as the word comes down! We can’t possibly do every show on every network, but we’ll sure try! Or whatever else we come up with to spread the word.